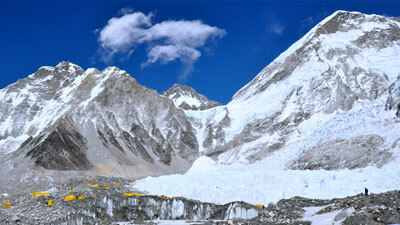 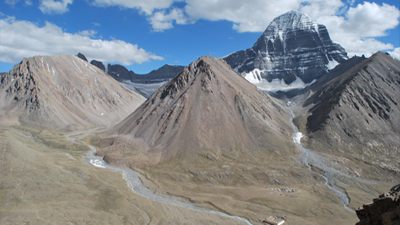 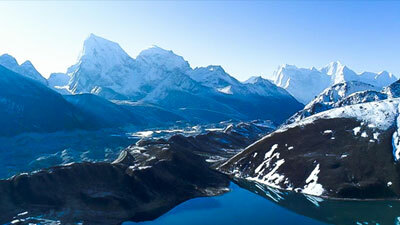 The Himalayas are an area enveloped in mystery and legend. 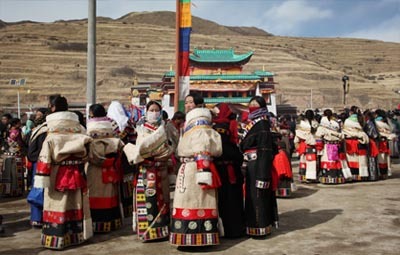 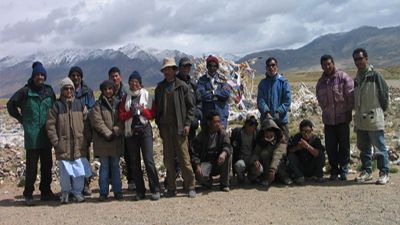 Not only famous for the very high mountains on earth, this is also a region of rich, ancient cultural traditions, of great natural beauty of unique, heartfelt hospitality and an amazing diversity of people and lifestyles .The regions offer a large variety of exploring activities; one can explore its beauty through luxury transfer in the cultural & historical sites to the trekking in the remote areas of mountain or white water rafting to endanger wild life safari in deep jungle. 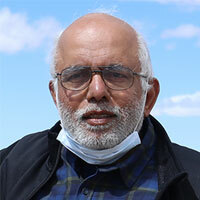 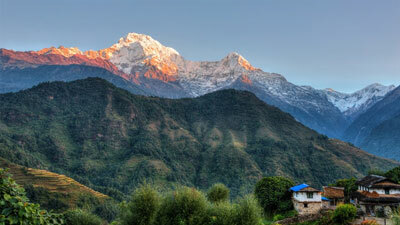 The opportunity of getting unforgettable experience in Himalayas only be possible if you choose an experienced, highly service oriented, well defined and reputed tour organizer company, which should also be nature friendly as well as local community benefitted. 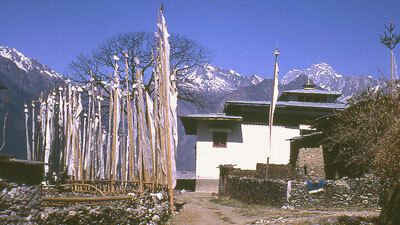 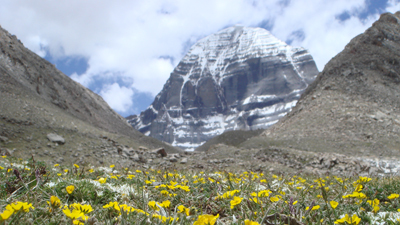 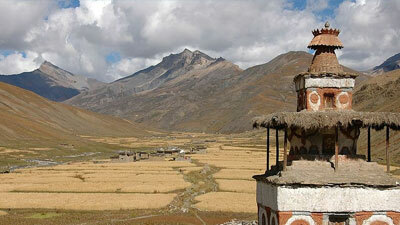 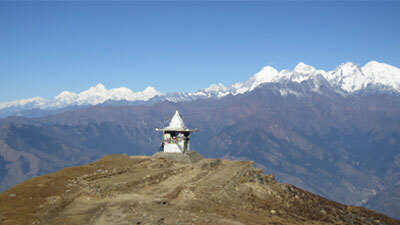 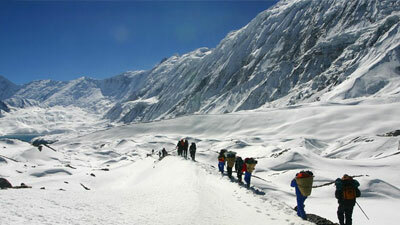 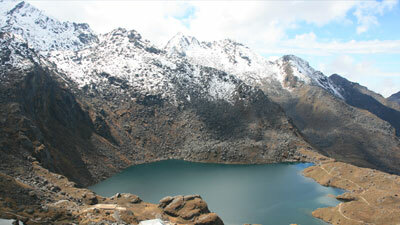 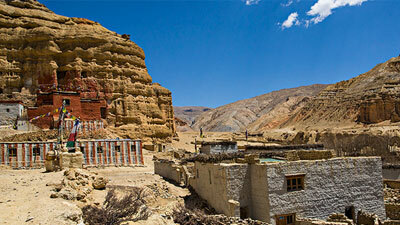 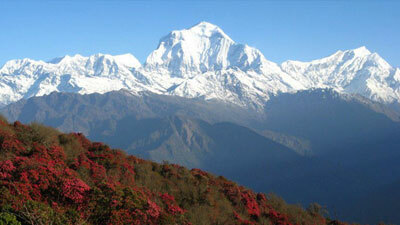 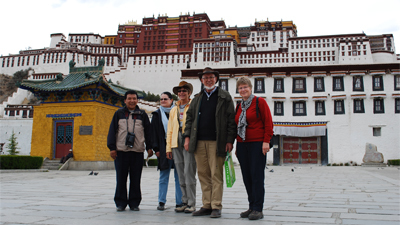 Across The Himalayas Treks (P) Ltd. is one of the tour operator, which has been taking personal care to every guest. 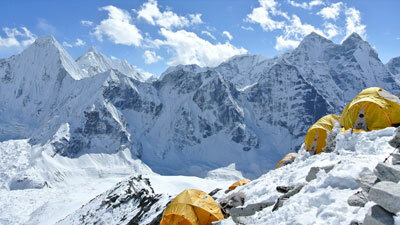 Experience of paddling in the Snowmelt Rivers to the extreme adventure in the world highest mountain Mt. 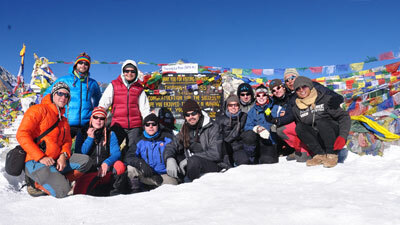 Everest and gentle trip in the deep forest to the trekking over high passes are our assets and proving us a highly experienced organization. 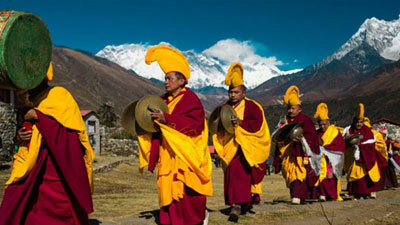 Safety is the top priority of our all services to keep the journey memorable, enjoyable and peaceful. 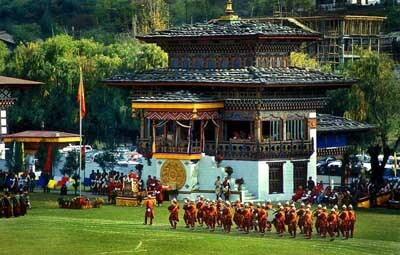 With our dedicated and friendly local staffs , high quality safety and camping equipments, own fleet of luxury transfers, clean local lodges, hygienic foods and eco-friendly service assures you an authentic and truly uplifting experience of the diverse cultures, religions and landscapes of the Himalayas region.